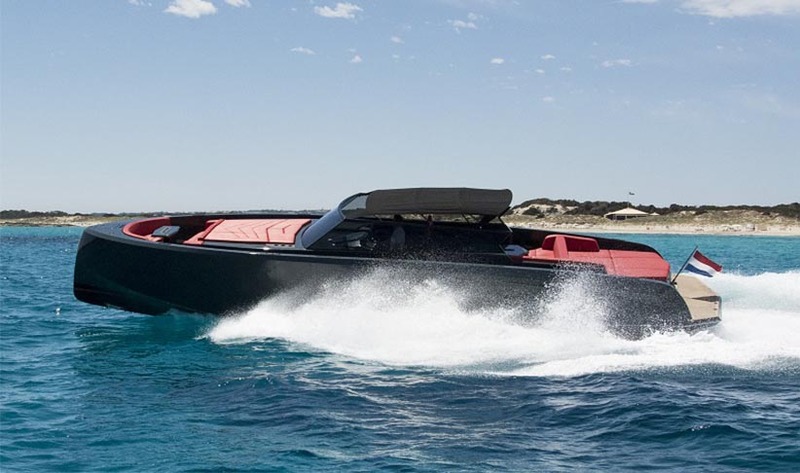 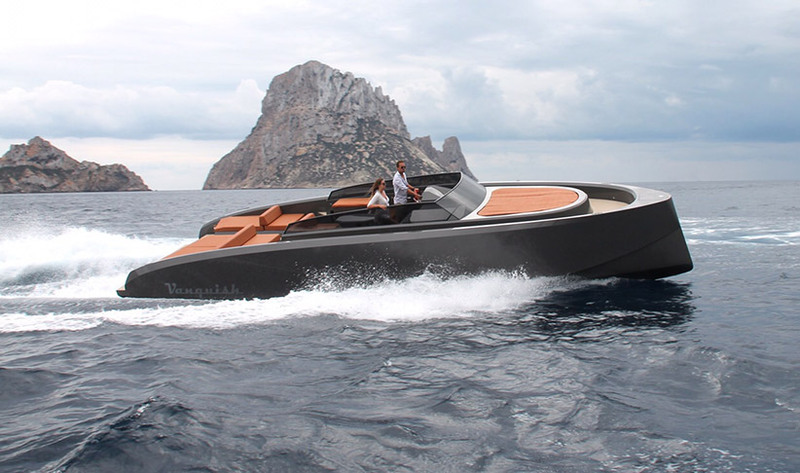 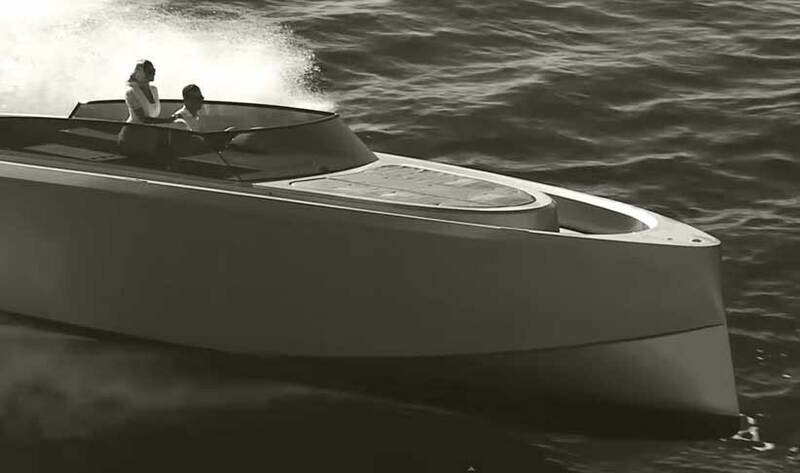 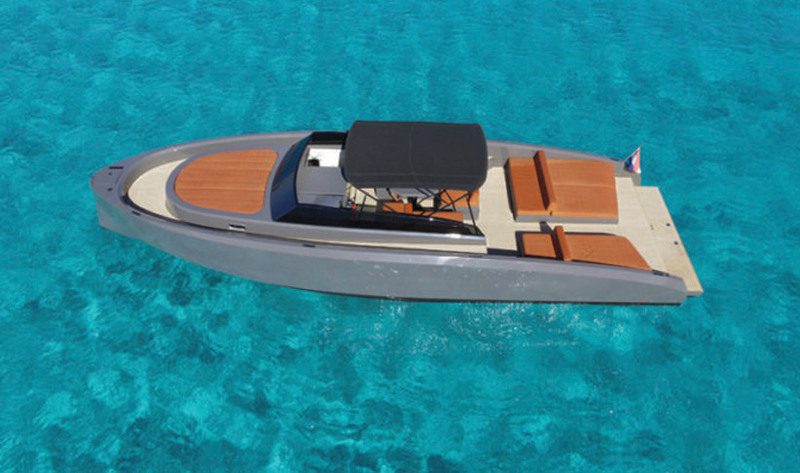 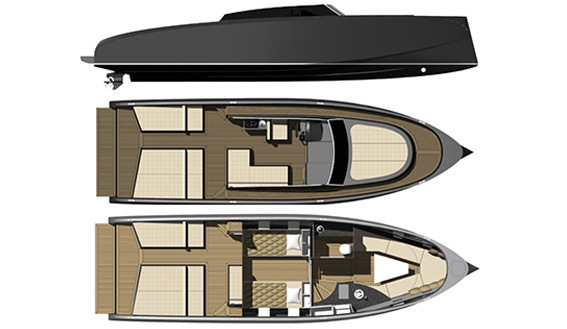 Every Vanquish is unique and this gorgeous Vanquish 43 sports boat is no exception. 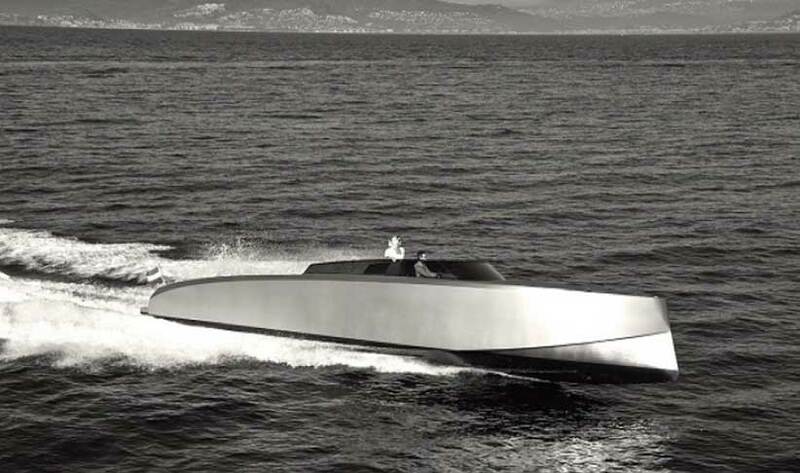 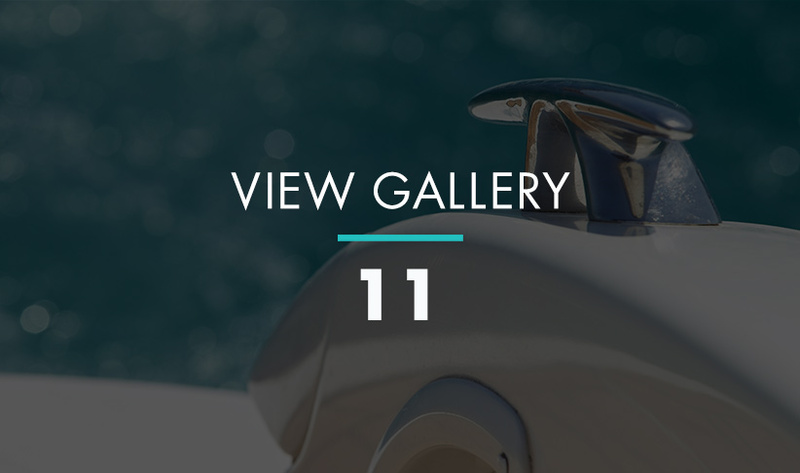 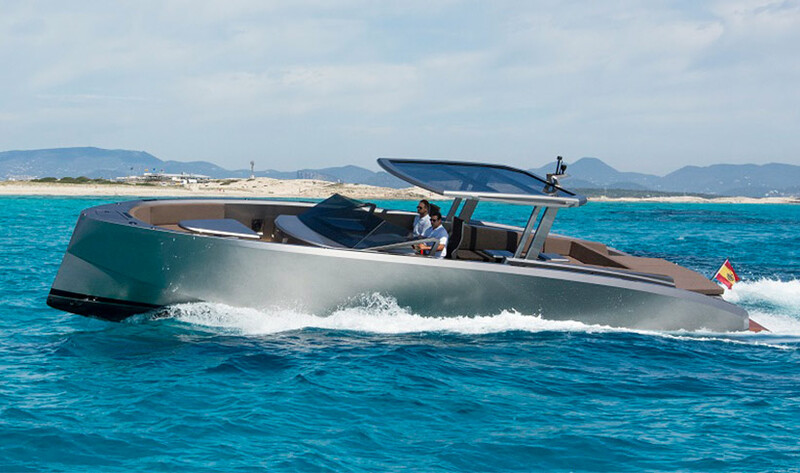 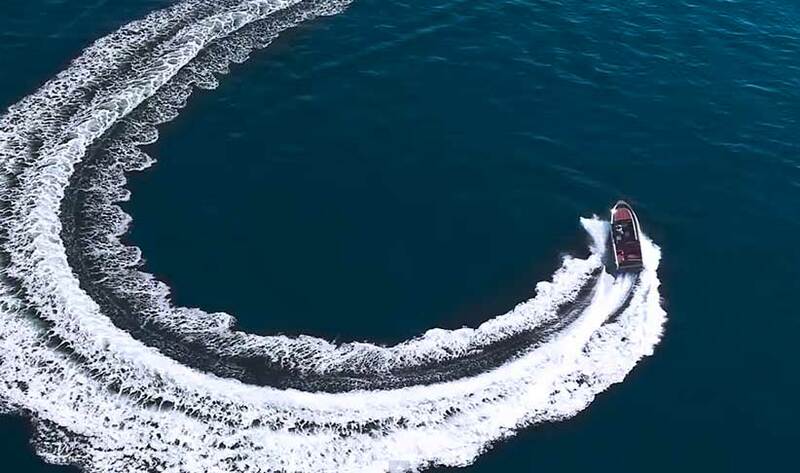 Stylish and cool, with an aluminium construction, the VQ43 slices her way through the water with minimal spray at speeds of above 35knots. 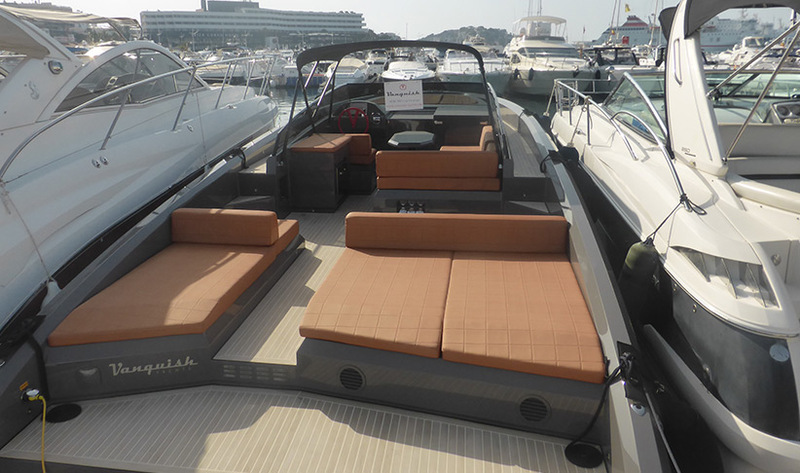 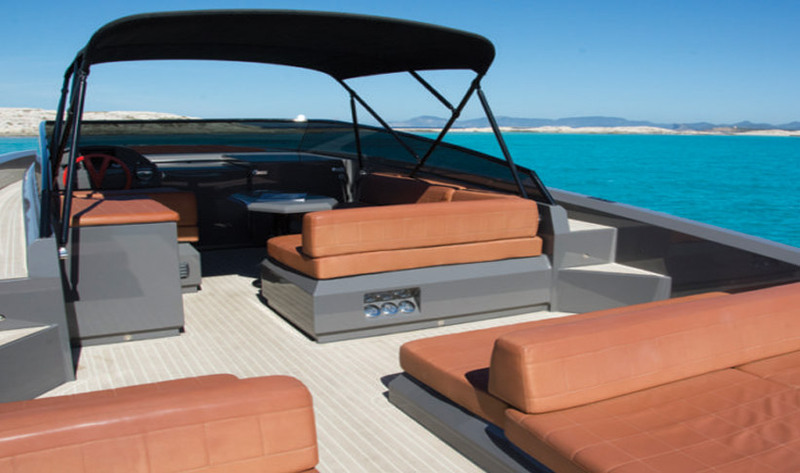 The open-plan design accommodates up to 10 guests comfortably and the bimini top is always a great option to block out some of sun or cool breeze. 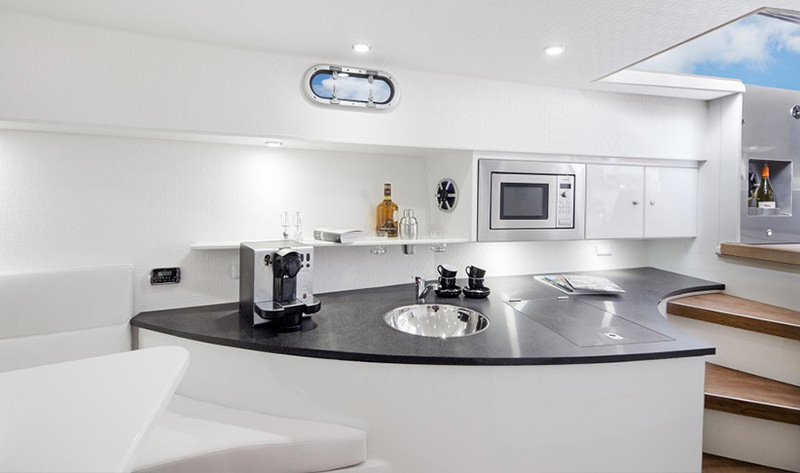 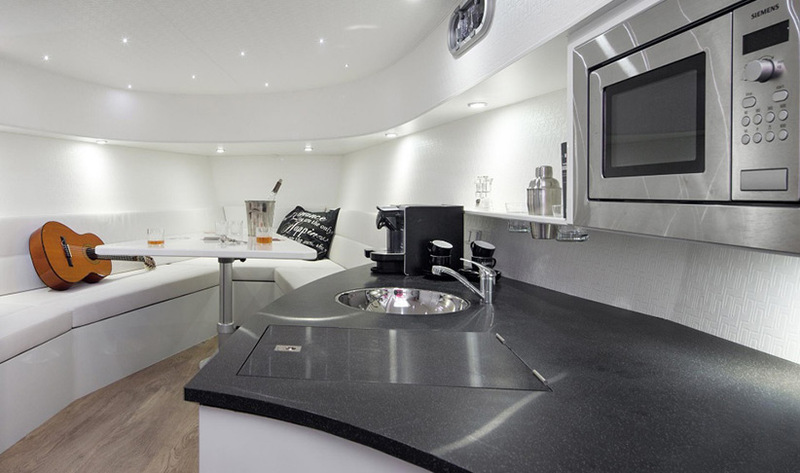 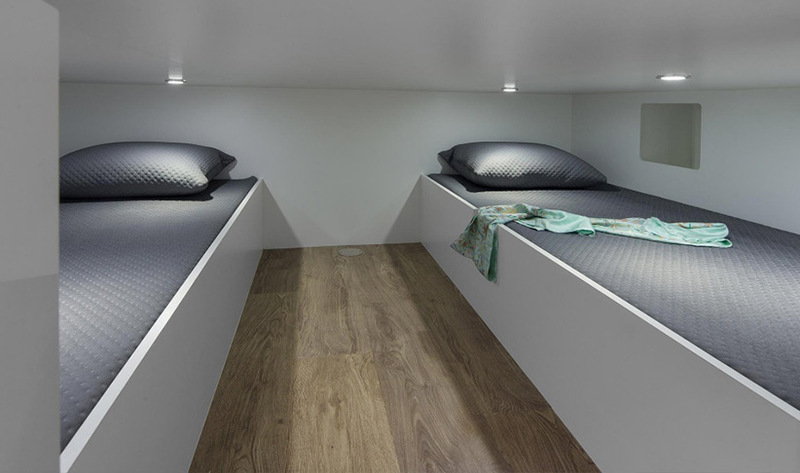 There’s also a well-equipped outdoor galley and the saloon has a comfortable lounge area.